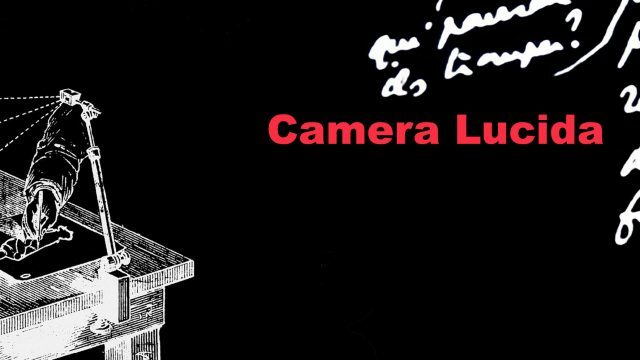 Published in 1980, Camera Lucida is undeniably one of the most relevant books about the photographic medium. With the same title, this exhibition will showcase a series of artworks arranged in a specific temporal order. It is through this choreographed succession of works and their consequently impermanence on site that Roland Barthes’ book will be visually and poetically revisited.